The Strike Eagle is one of the latest advanced optics designed specifically for semi - automatic sports weapons. 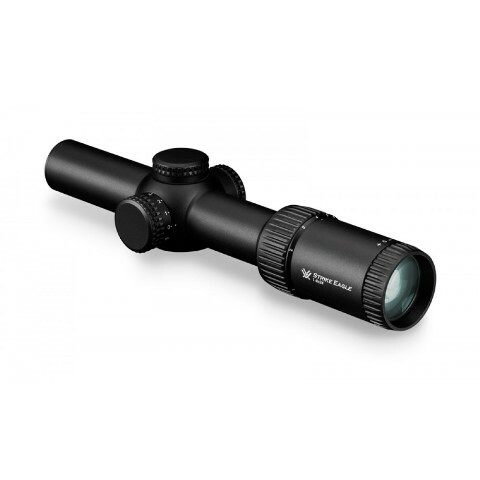 Weapons such as AR15, ARAK 21 and Ruger Mini are ideal examples of weapons that can be upgraded with a quality optics such as Vortex Strike Egle. 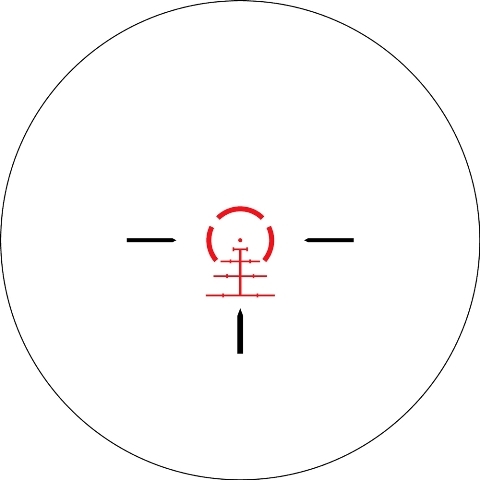 Optics are compact with a variable zoom of 1 to 8 and 24mm lens. Vortex Strike Eagle is a flexible optic that can be used in many different shooting situations. The illuminated BDC viewfinder has 11 levels of intensity to accommodate all lighting conditions - bright daylight to full darkness.